Prescription medicine prices rise - should they be free? Prescription medicine prices rising, should they be free? Recent figures released in February by Asthma UK have shown that more than 1 million sufferers skip doses due to the cost of the medication. One person who fell victim to the costs of Asthma inhalers was 19-year-old Holly Worboys, who used her inhaler in short spurts to save money. She died in 2016 from an asthma attack. I have asthma, in a less serious form maybe than others, but it is still there and every so often will remind me that I need to take my inhaler as I become suddenly short of breath. I have started to skip my medication. The cost of being a student has meant that I can no longer afford to go back to the doctors as frequently as I can. The story of Holly Worboys only made me realise I have started to neglect my inhalers. 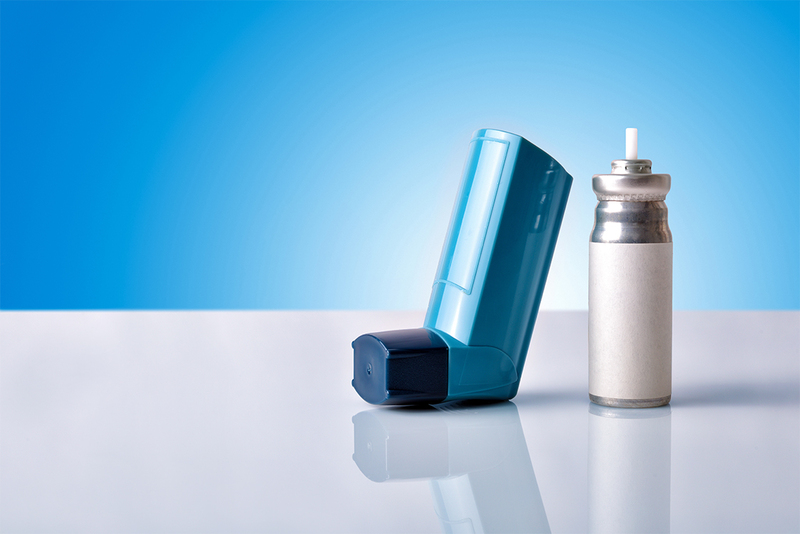 All this begs the question – why aren’t inhalers free? The price of a prescription is £8.60 an item, a crazy price for something that is the difference between life and death. The National Health Service (NHS) has found itself embroiled in financial ruin, over a period of three months in 2015 they recorded losses of just over £1 billion. The NHS followed up these losses by waving goodbye to free prescriptions for over-the-counter remedies. We should be extremely careful of anything that sacrifices important healthcare in the name of reducing costs. As if people haven’t got enough to worry about and budget for already, if you can’t meet your rent or have a family to feed you must cough up £8.60 for your medication or skip it. It feels like Victorian times when the lower class struggled to get by and lived in appalling conditions that resulted in poor health. They have been hit by the prescription costs and they will continue to be. I started to have problems with my breathing when I was ten years old, my lips went blue and it could’ve been a lot different had the doctors not been there for me. I am very grateful for the health service we have in this country. We cannot neglect it. People need this medication and to sacrifice it for a bit of cost cutting seems absurd to me. To an extent, this is all politics – I don’t think we will see free prescriptions in this current climate. However, in Wales and Scotland they have much lower prescription fees, why are there different fees for other areas? Are we not part of the UK? After much scrolling there isn’t much evidence as to why fees are at an all time high, more clarity is required. The Holly Worboys incident could have been so different had she have not felt the need to skip her medication. It is time to reflect and think about what is really important.